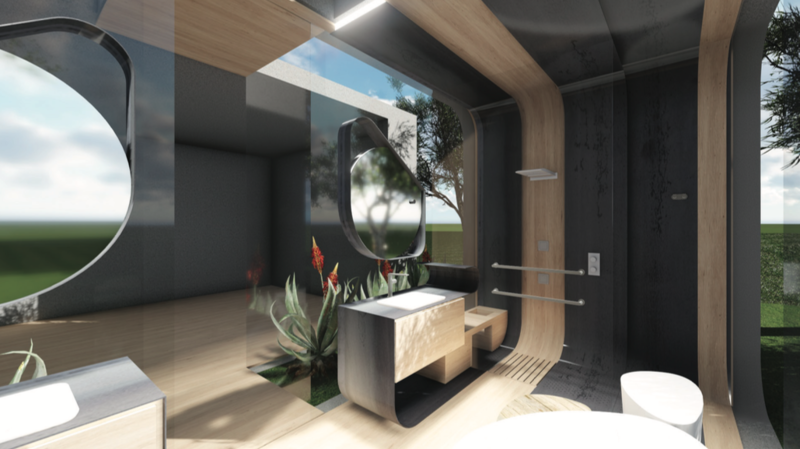 In March 2018 Kohler launched their design competition Dream in Kohler in South Africa. 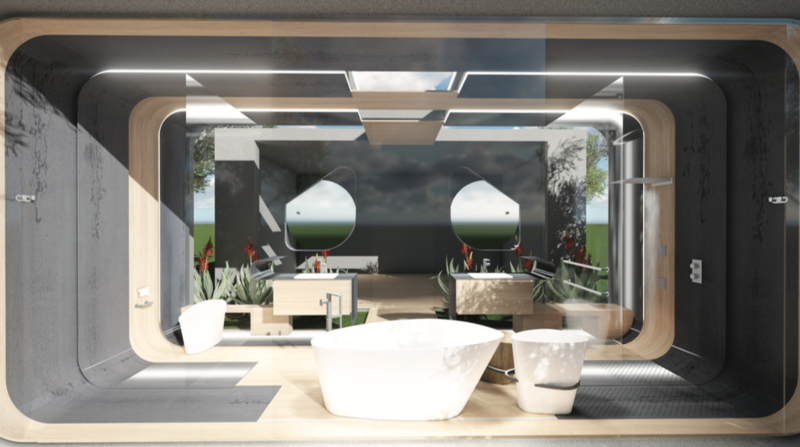 Members of the design community were challenged to create their dream bathroom that not only represented who they were as designers but also captured the South African design scene right now. 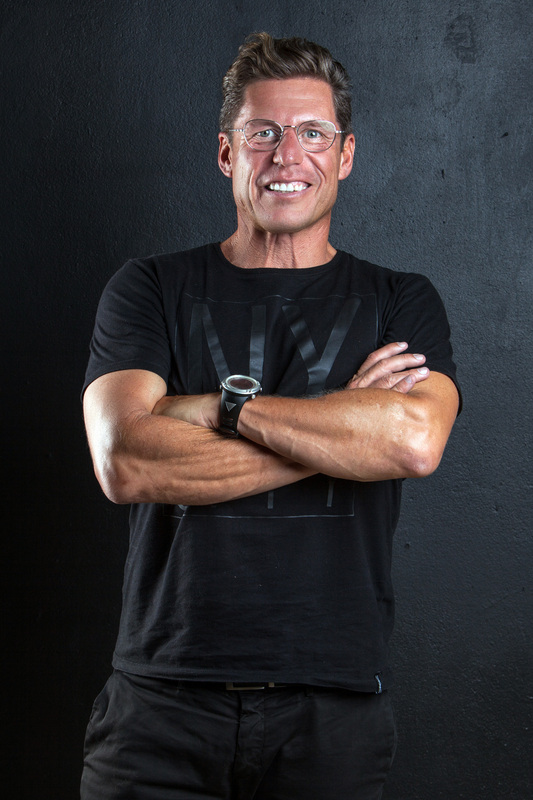 Following hundreds of entries Kohler’s expert judging panel, ranging from TV-personalities to design mavens, identified 3 finalists whose fierce creativity stood out from the rest. These finalists were Michael Dennett, Wilh van der Merwe and Miguel Da Silva. After several hundred public votes via www.africadreaminkohler.com …the entry by Wilh van der Merwe was voted the winner whilst PDI Design Consultants’ Miguel da Silva was runner up. Wilh’s winning design will now be recreated for the prestigious 100% Design show at Decorex Joburg this August. The runner up gets their design installed in Kohler’s showroom. Tell us what inspired your entry? My inspiration for the design was natural nature, i.e. being close to nature in our most natural state and addressing what matters when you find yourself in your most natural state. I think that the range of Kohler products used in the design are amazingly suited for this concept. What are the key elements that you think made your design the winning one? Good flow, appropriate zoning, a fluid warm space, the use of nature connecting raw materials, light and lighting and attention to detail. Again the range of Kohler products used made it possible to achieve the objectives of the design. What does it mean to have won the Dream in Kohler design challenge? As a designer one sometimes wonders whether what you put your passion into is appreciated and understood. Winning this competition is affirmation that your work is valued, appreciated and enjoyed. Design Indaba and Zeitz MOCAA announce permanent gallery dedicated to the late, great Hugh Masekela!